Like most people I know, I love reading. However my tastes generally run to easier reads than BorderlineStraggler. While he is in bed reading the Marquis de Sade, or a little light Kafka, I am more likely to be buried in a trashy detective novel or a Margaret Atwood. Though some might say my fondness for vampire teen fiction is a secret which shouldn't be shared it is my love of books written about knitting shops which I blush most furiously at. Yes you read that right, fiction books set in yarn shops. I know, who knew that was even a genre. Now I'm not completely narrow-minded, I will also enjoy a book set in a vintage clothes shop, or even a record shop, but my most favourite are craft shop centred books. I harbour a not-so-secret desire to run a craft shop/cafe/workshop space, and these books draw me in to the trials and joys of running a shop, and used to be the perfect escape when I worked in university admin ad my dreams of a crafty life seemed very far away. Here are my favourites of the genre which you will find me buried in whenever real life is getting all a bit much. 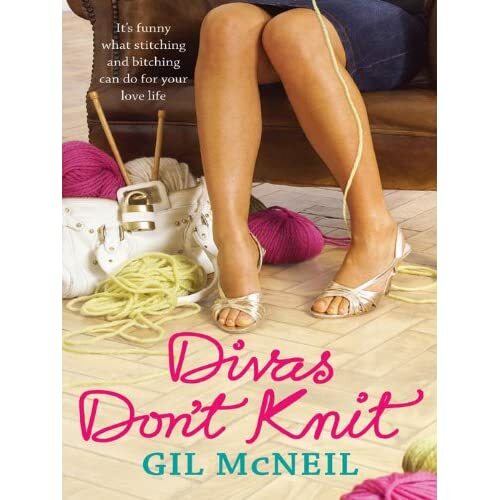 'Diva's Don't Knit' and the sequel 'Needles and Pearls' are set in a seaside town, where Jo Mackenzie runs McKnits the local yarn shop. Gil McNeil's style is easy and charming. As I read I imagine myself running my hands over the wooden shelves ad trying to stop enthusiastic but misguided staff from mixing up the acrylic with beautiful silks and merino yarns. I was given this book by a woman in a knitting group I used to attend, it was hidden in the box of 'teaching yarn', and I was intrigued. 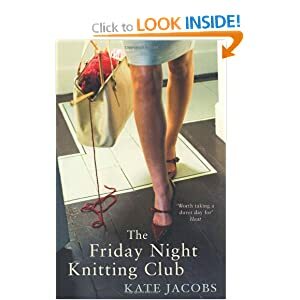 'The Friday Night Knitting Club' is set in New York and is a big brick of a book, perfect for getting lost in on a particularly grim weekend. There are many main characters and initially we follow their stories through the Friday night club, though later in the novel we follow then outside the store and into their diverse and complicated lives. I have to admit to having been disappointed by the sequel 'Knit Two', having loved this twists and turns of this book so much I think my expectations were just a little too high. 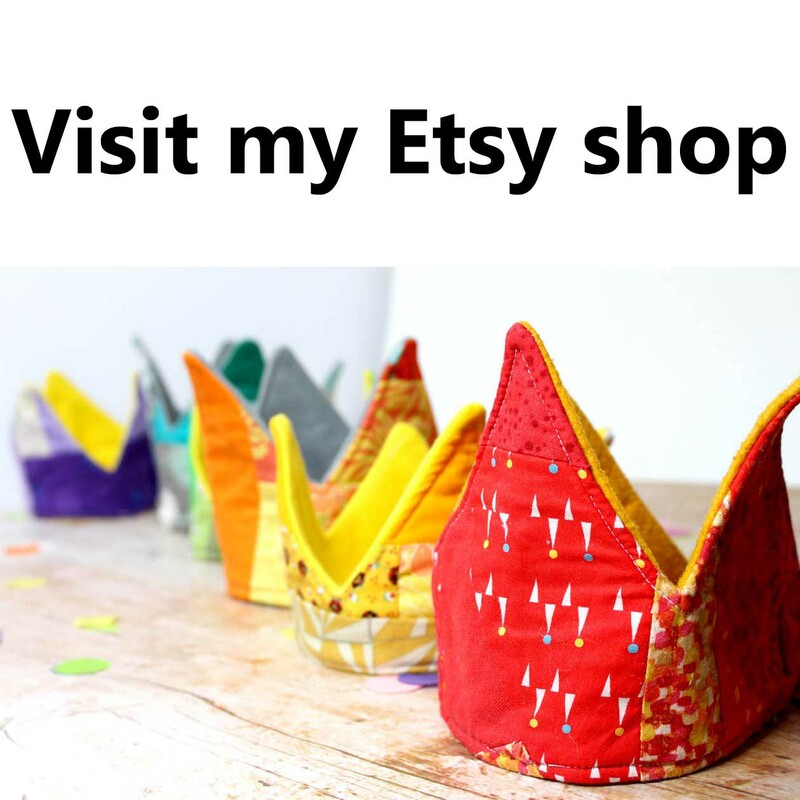 So if you are crafty inclined and in need of some trashy escapism, give one of these a go and before you know it you'll be jacking in your job to open a yarn store.